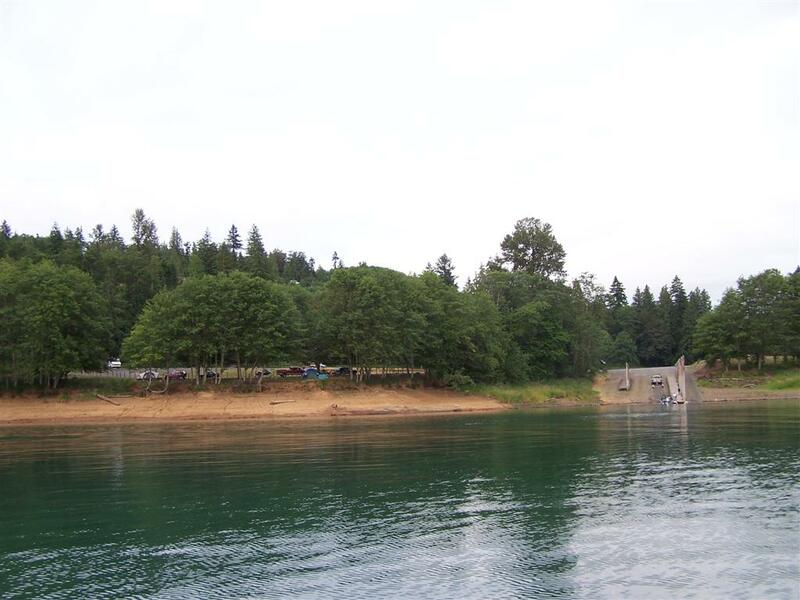 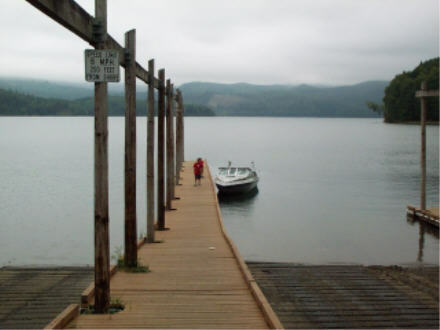 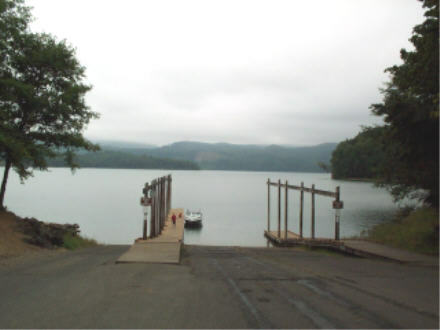 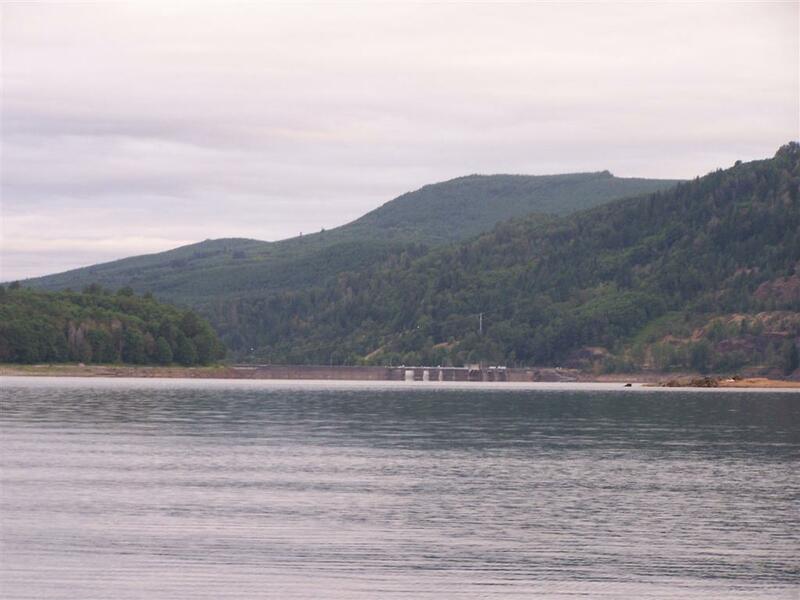 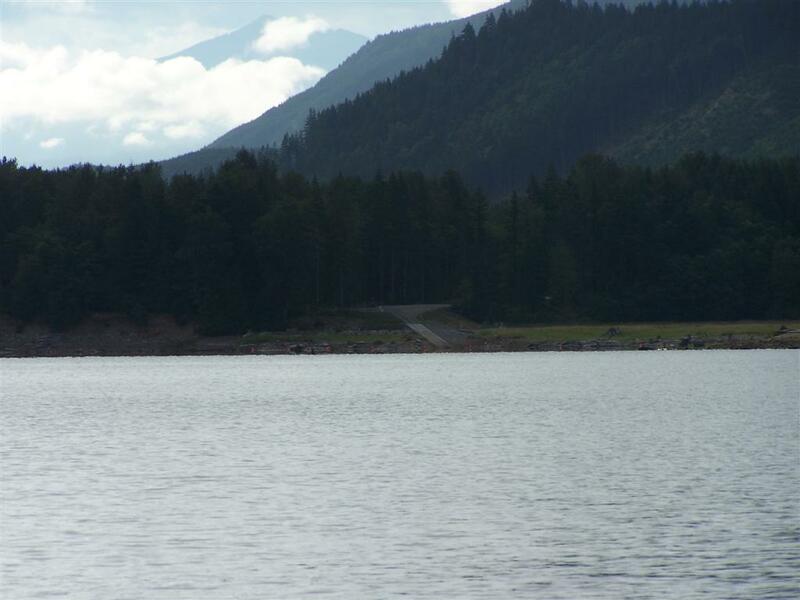 Riffe Lake is a 23 mile long reservoir that holds a variety of species including rainbow, brown trout, landlocked coho, bass, bluegill,crappie, and perch. 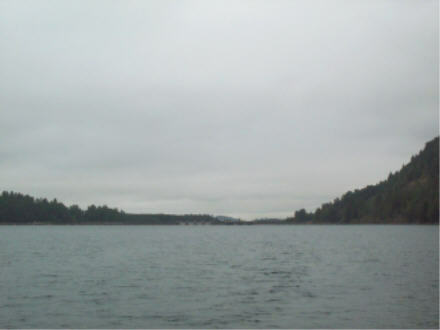 There are launch points at the SW and NE ends of the lakes. 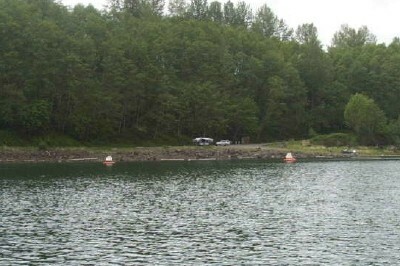 Below is directions to the southwest site. 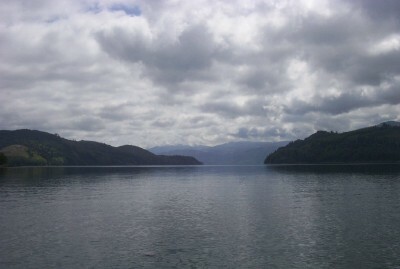 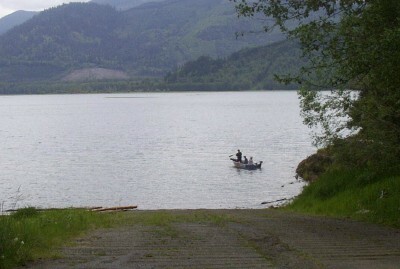 The lake also has several camping areas available. 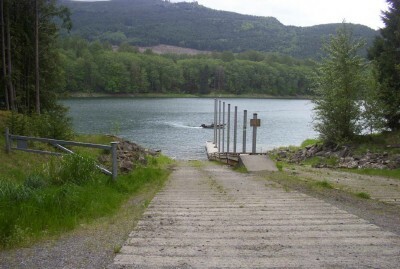 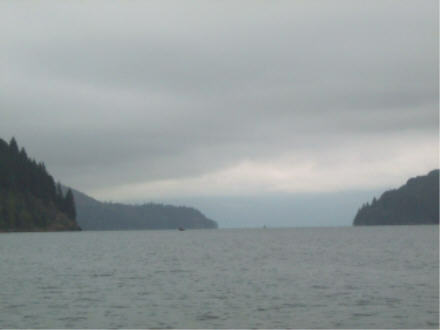 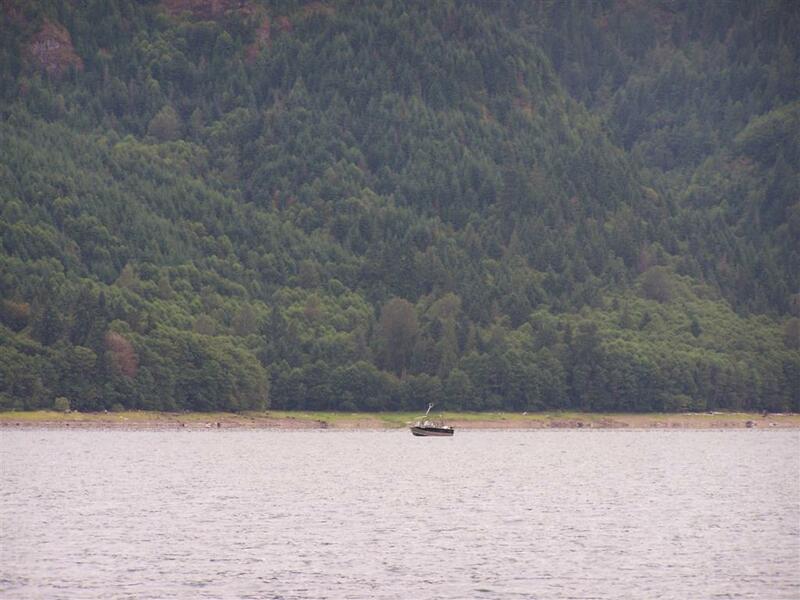 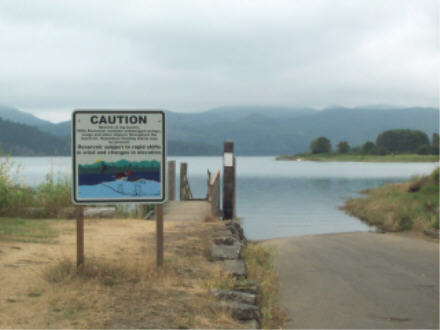 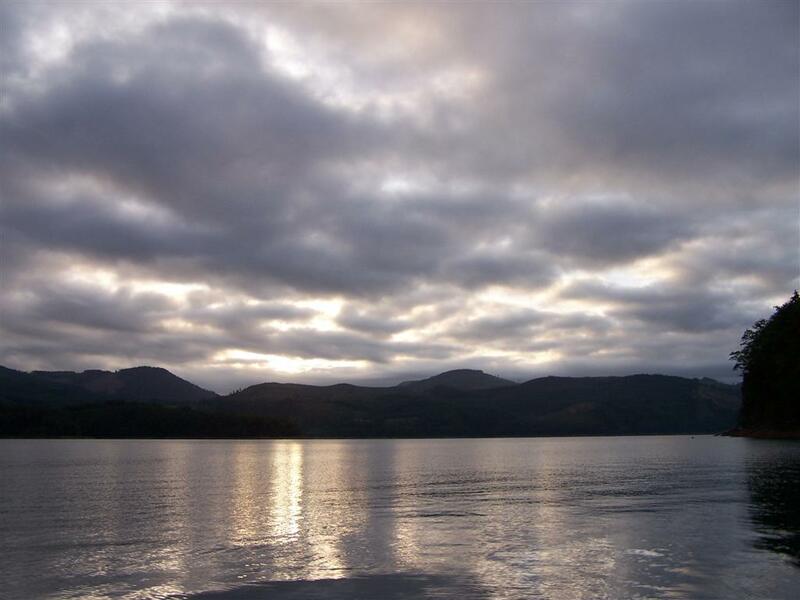 Located about 90 miles south of Tacoma, Riffe Lake can be reached from I-5 onto east 12 and going about 20 miles to the town of Mossyrock or about 26miles, past Morton to Komos Drive. 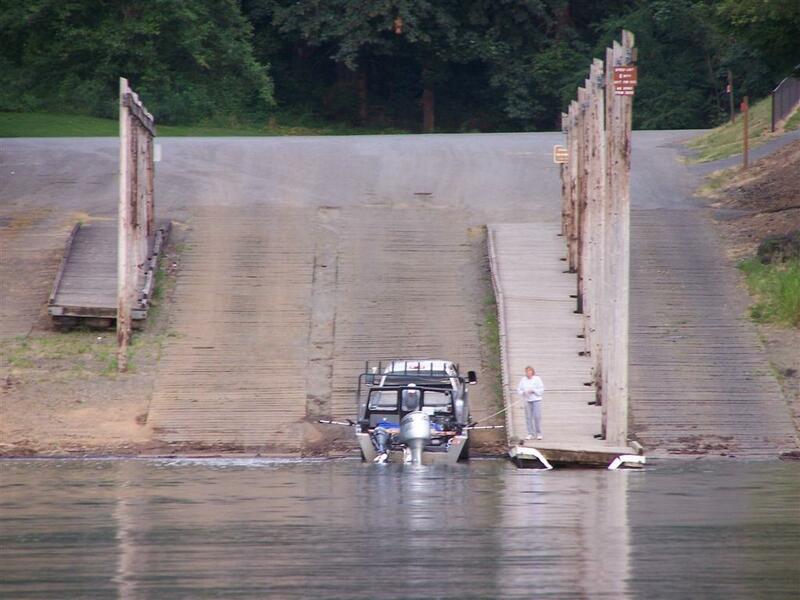 There are two excellent Tacoma PublicUtilities parks with excellent boat ramps and also a concrete ramp at the end of Komos Drive. 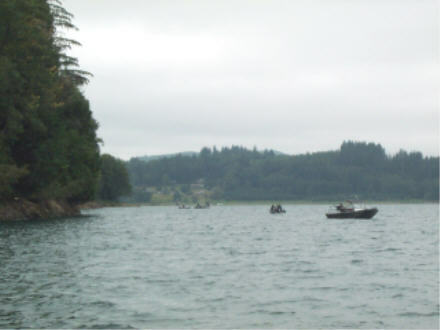 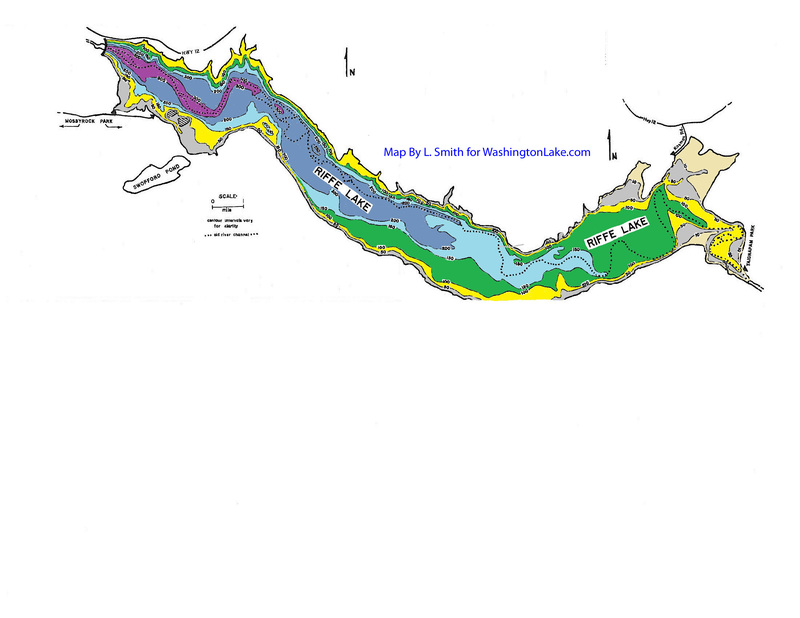 For recorded information on river flows, lake levels and boat launch usability, call the Tacoma Power Fishing and Recreation line at (888) 502-8690.